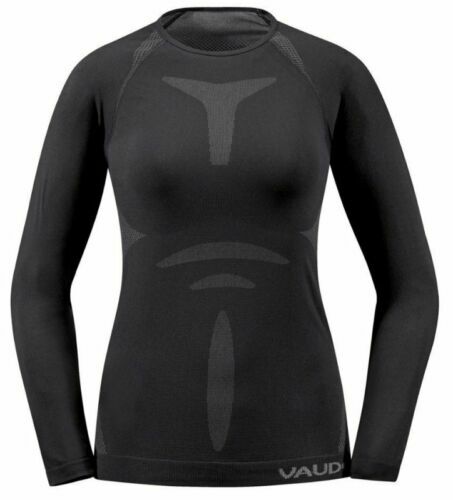 Woman's Vaude Shirt size 38/S in excellent condition. 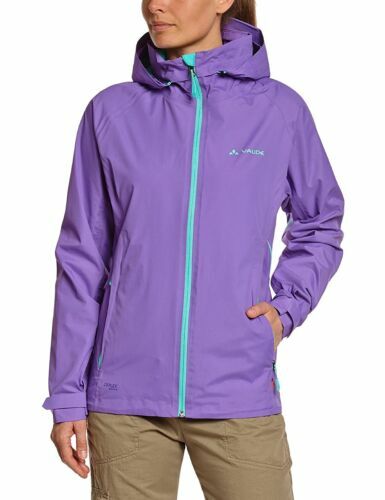 Woman's Vaude Shirt size 36/XS in excellent condition. WAS £175. Winner BEST SOFTSHELL. 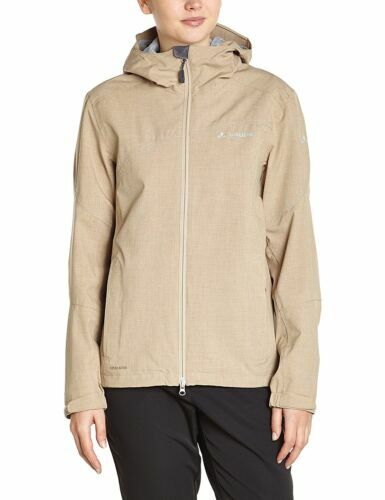 Vaude Women's ROCCIA Hooded Jacket XXS / Eu 34. WAS £175! Winner BEST SOFTSHELL AWARD. 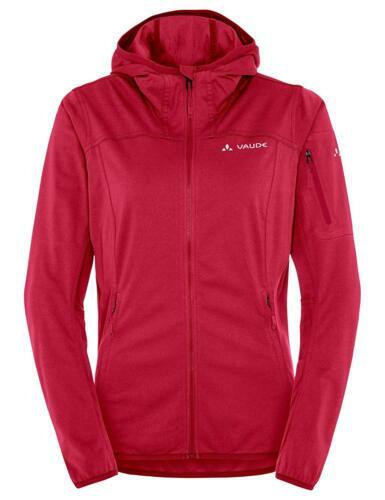 Vaude Women's ROCCIA Jacket M / Eu 40.